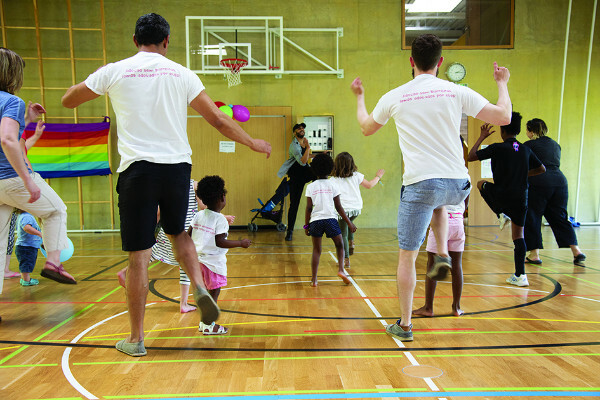 Motivation and strength in unity – this will be the powerful motto of next year’s International Family Equality Day. Join and be a part of it! The success story continues: On Sunday, 5 May 2019, the 8th International Family Equality Day (IFED) will be commemorated in over 100 cities in about 50 countries across the globe. Founded as an LGBTIQ*-awareness day in 2012, the IFED has grown into a worldwide movement that promotes equality for everyone and celebrates the beauty of every type of family. IFED Annual Report 2018International Family Equality Day 2019: A united front!